Dr. Palmisano is a life long resident of River Ridge. He attended St. Matthew the Apostle and then Archbishop Rummel High School. He decided to further his education at LSU where he received a Bachelor of Science in Microbiology. His lifelong dream of becoming a dentist was soon realized as he was accepted into the LSU School of Dentistry and received his DDS in 2003. Dr. Palmisano returned to River Ridge and opened his state of the art practice shortly after graduation. He furthers his education each year by taking numerous continuing education courses on the latest technology and procedures. 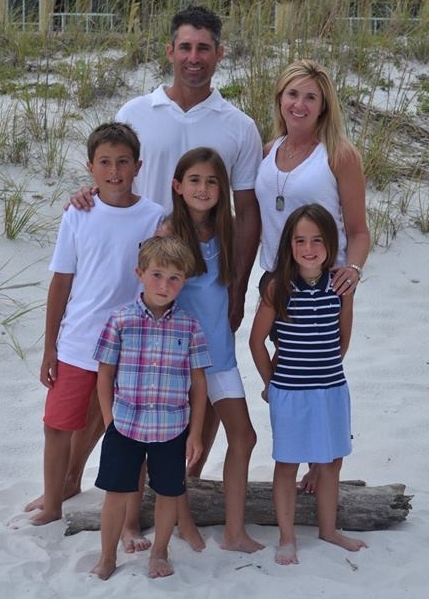 Dr. Palmisano currently resides in the area with his wife Amy and four children Egan, Embry, Eliza, and Easton.